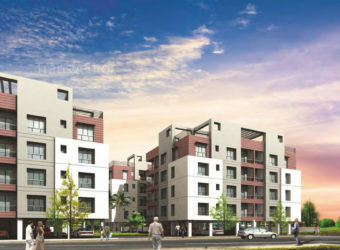 Solid Newtown Apartment Apartments, aims to enrich lives by setting new standards for customer centricity, architectural design, quality, and safety. 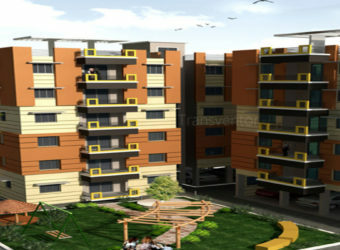 These Residential Apartments in Kolkata comes with a view that is unbounded and captivating. 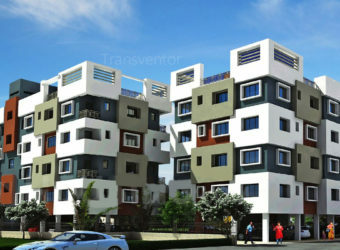 Every nook and corner of the Solid Newtown Apartment reflects beauty in its true sense. 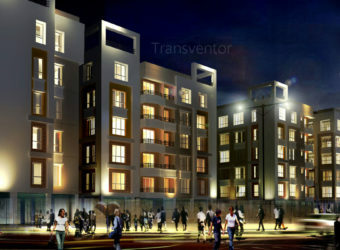 Solid Newtown Apartment in New Town ensures privacy and exclusivity to its residents. 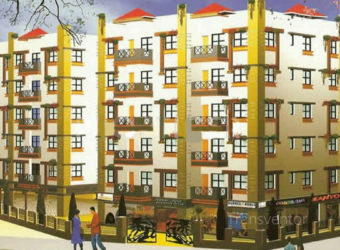 The ambiance of Solid Newtown Apartment is truly a marvelous sight to behold. 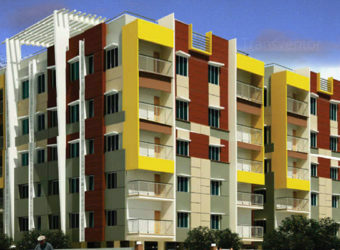 Solid Newtown Apartment is one of the best investments in Residential properties in Kolkata. 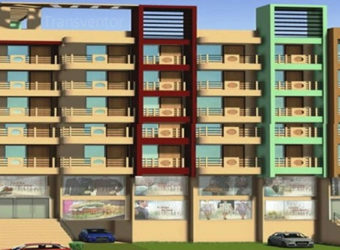 The Apartments in Solid Newtown Apartment are strategically constructed keeping in mind the best of architecture both from inside as well as outside. 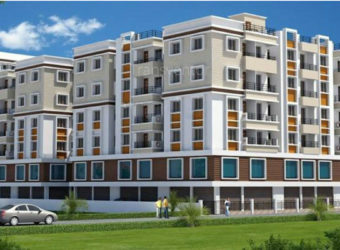 From stylish flooring to spacious balconies, standard kitchen size and high-quality fixtures, every little detail here grants it an attractive look. 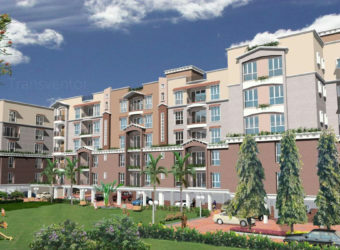 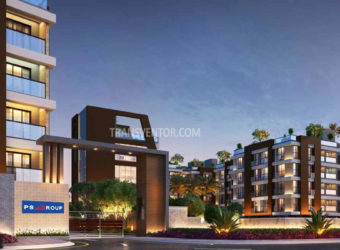 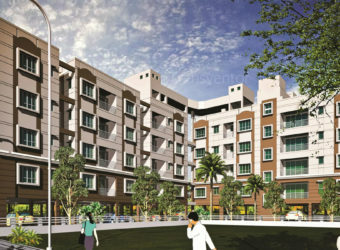 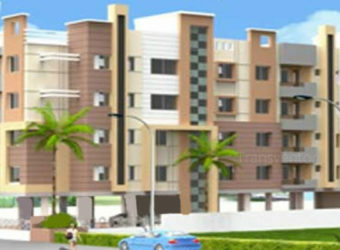 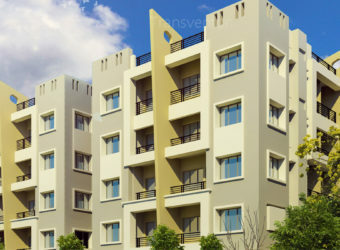 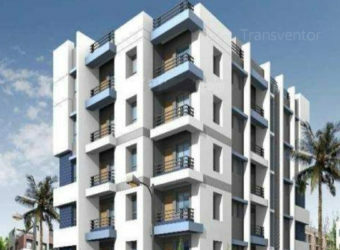 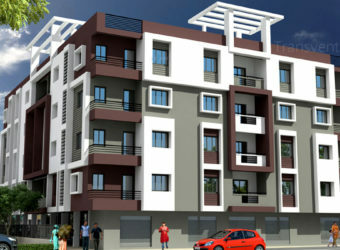 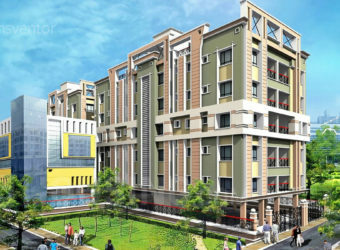 The price of Apartments in New Town is ideal for the home-buyers looking for a property in Kolkata. 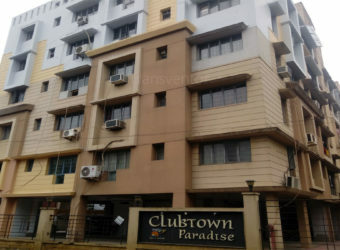 One of the elegant apartment complex in Newtown. 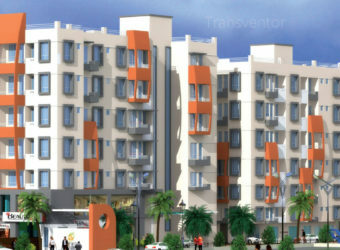 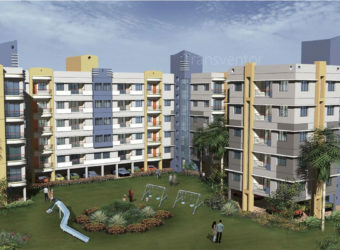 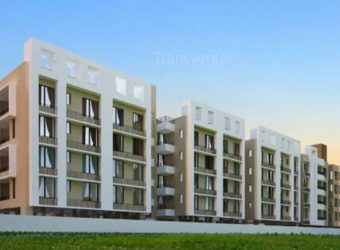 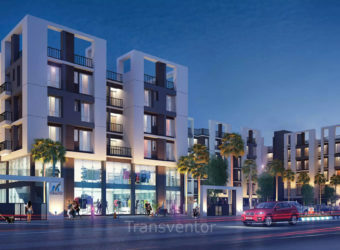 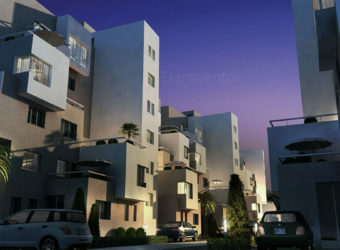 Well connectivity with good transportation facility. .
live in a peaceful and calm enviroment. 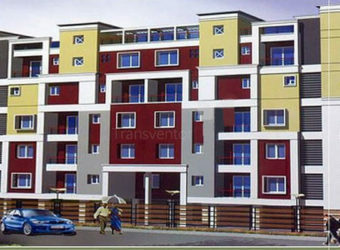 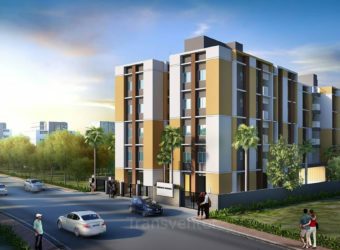 Interested to Buy Property in Solid New town Apartment ?